I spent election night at the Sunset Crab Shack in Dallas, the venue of a watch party put on by Jolt Texas and the North Texas Dream Team. The turnout was incredible. The restaurant’s large outdoor patio was packed with young Latinos. I don’t think I’ve ever before been surrounded by that many young people who look like me. That in itself was a magical experience. Many of the attendees were proudly wearing “I Voted” stickers, introducing themselves to one another and talking about their conquests in convincing friends and family to exercise their right to vote. One was a former servicewoman who recently received her citizenship. Not only did she vote for the first time, but she made sure her siblings voted with her. 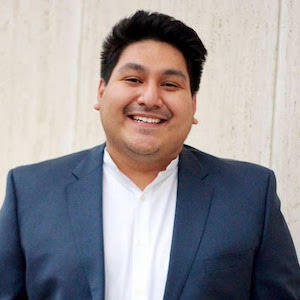 It was clearly evident that many young Latinos in Texas put their hearts and efforts behind Beto O’Rourke this election cycle, me included. Partisanship aside, the rhetoric of one man has had a jarring effect on my community. President Trump’s labeling of Latinos as “illegal”, “rapists” and “murderers” is not just unjustified — it’s demoralizing. 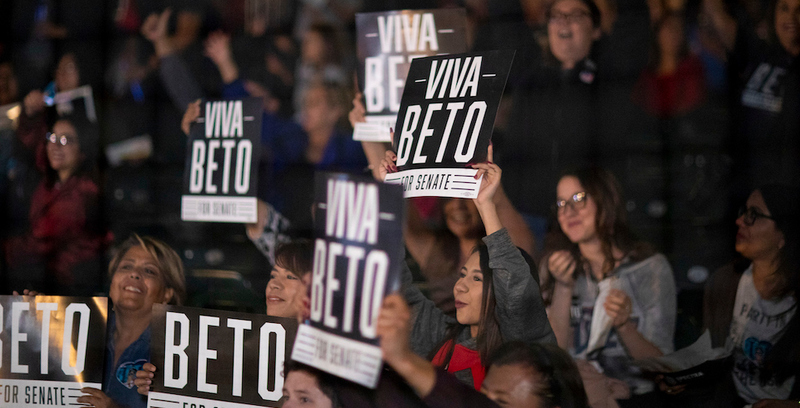 My people needed a win this year, and it was hard to appreciate our victories here in Texas after a loss to our closest proxy for the president — U.S. Sen. Ted Cruz. I woke up the next morning and finally realized the mark of our progress. In 2018, Latinos expanded the Texas electorate and elected a record number of Latina candidates and candidates of color up and down the ballot — like Sylvia Garcia of Houston and Veronica Escobar of El Paso, who will be the first Latinas ever sent to Congress from Texas. Not the first in twenty years — the first ever. And that’s what ultimately matters, having a state that can better represent our diversity and our values. When your people that have been historically racialized, stigmatized and suppressed politically and economically, you learn to forgive and not forget. As Latinos, our biggest challenge will always be how we interpret our past. Do we look at the upsets we’ve had in this state and decide nothing can ever change? Or do we look at what we achieved this past election cycle and realize that this is a new beginning for us in Texas politics? For the first time in a while, I am excited about where things are going. I know there will be “I-told-you-sos” from both inside and outside our community, but I find solace in knowing that there will never be just one candidate for black and brown Texans. I’m looking forward to the day when half the state’s leadership looks like you and me. Let’s lift each other up. Let’s run each other’s campaigns. Let’s make it happen.